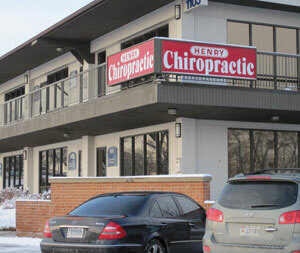 Henry Chiropractic is conveniently located in Eastpoint Office Park, at the intersection of Merritt Boulevard and North Point Road. We sit across Northpoint Boulevard from Eastpoint Mall. From the inner loop of the beltway use Exit 39 Merritt Boulevard. From I-95 North, take the Eastern Avenue exit toward Essex and bear right onto North Point Boulevard.